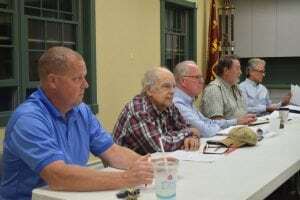 The five commissioners of the Garrison Fire District have put together its first budget, which totals $777,907, a 27 percent increase over last year. 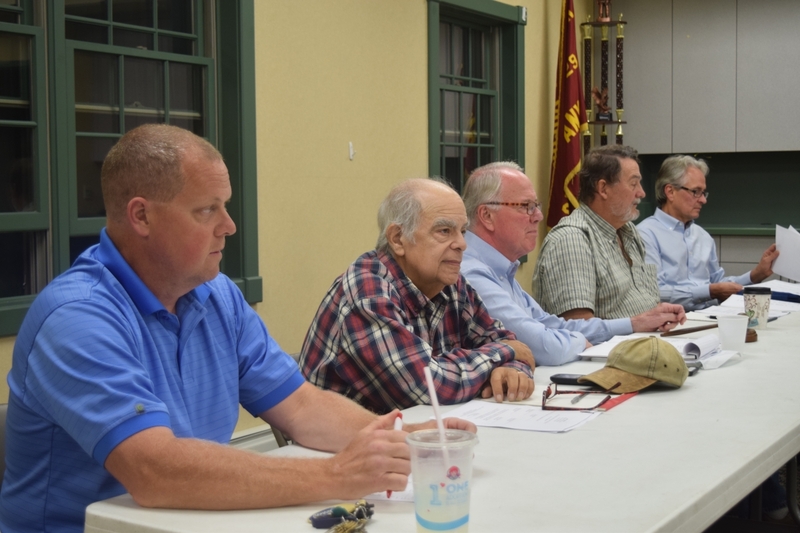 On Oct. 18, about 20 people, many of them associated with the fire company, attended a public hearing to discuss the proposed 2017 budget. The commissioners could have approved the budget at the conclusion of the hearing but deferred in part because chair Sandra Bohl was not present. 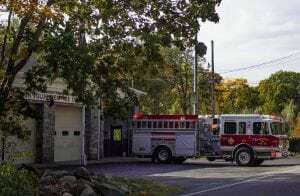 New York State law allows newly created fire districts to adopt their initial budget without voter approval. The initial budget also is not subject to the 2 percent state tax cap on spending placed on municipalities. 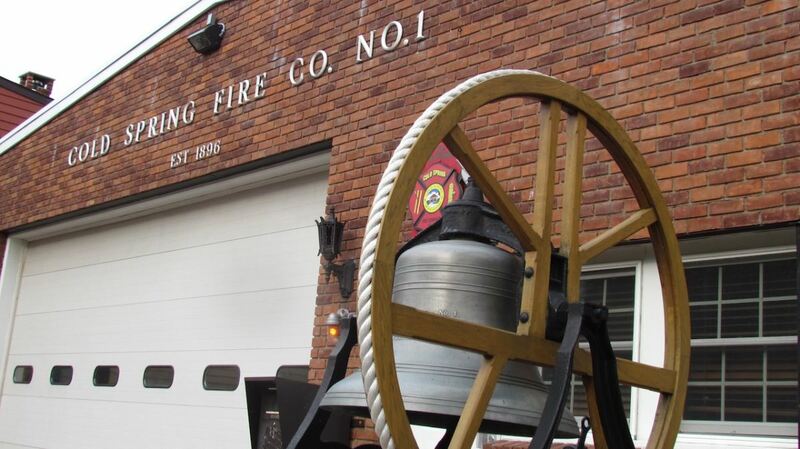 Residents of the fire district will go to the polls Dec. 13 to vote on whether to set aside $40,000 in reserve funds. They also will be asked to elect five commissioners from a slate of candidates that may include some of the current, appointed commissioners. Candidates have until 4 p.m. Nov. 23 to submit petitions to secretary Maura Fronio with the signatures of 25 fire district residents. 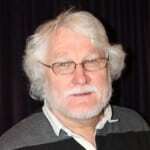 In addition to Bohl, the current commissioners are Nat Prentice, David Brower, Joe Mercurio and Rodney Tudor. In an email to The Current on Oct. 19, Bohl defended the increased spending. “After five years of insufficient funding [by the Town of Philipstown], we found it necessary to increase the budget to take care of infrastructure and equipment that has been neglected,” she wrote. Grace Wilkie said she supported the budget but suggested it should include explanations of large spending increases such as for equipment purchases. The budget distributed at the hearing and the version posted on the GVFC website contain no descriptive text. Joe Regele, a longtime critic of GVFC spending, did not attend the hearing. But in an email to The Current, he agreed with Wilkie’s assessment. “There are no specifics in the budget, nor are there any facts about what was spent in 2016 — so who knows what is out of line?” he wrote. The Town of Philipstown collects the taxes levied by local fire districts. The 2017 budget posted on the town website indicates that the tentative rate for fire protection for the Garrison Fire District will increase next year from $1.60 per $1,000 of assessed property value to $2.03. By way of comparison, the rate for residents of the North Highlands Fire District next year will be $2.53 per $1,000. The final rates will be determined by Putnam County once all budgets are adopted.